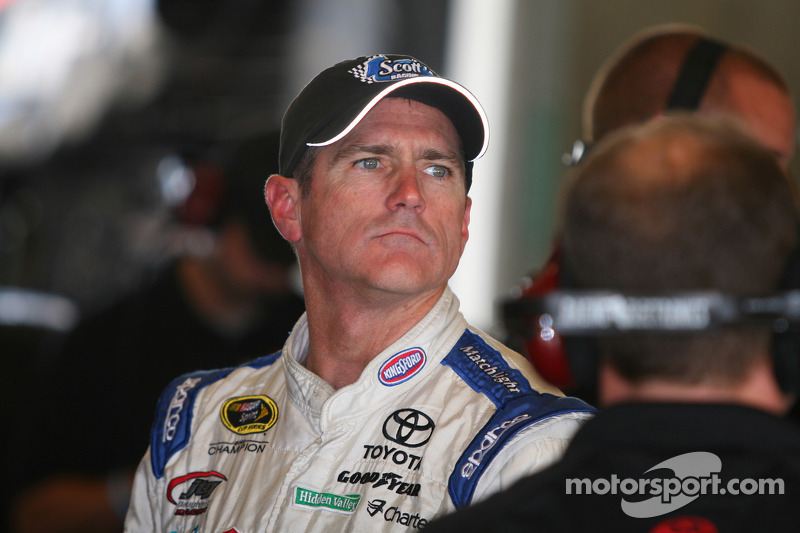 Bobby Labonte’s Sprint Cup sabbatical is over. 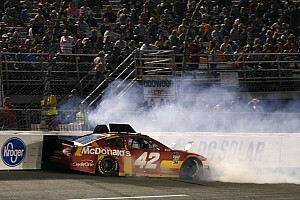 The 2000 NASCAR Cup champion will drive the No. 33 Thunder Coal Chevy for Joe Falk’s Circle Sport squad this weekend at Daytona International Speedway. Labonte, who turned 50 in May, piloted a second car for Harry Scott in the Daytona 500. However, for the last five months Labonte’s only time behind the wheel of a race car has been testing for Richard Childress Racing. “When Joe Falk called me and told me that they were rebuilding the pole-winning car from Talladega and that they had secured an ECR engine, I felt this was an opportunity to get back on the track in a competitive ride,” Labonte said in a release. In 43 starts on the 2.5-mile track, Labonte has posted six top fives - including two second-place runs in both Daytona Cup races in 1998 from which he started from the pole – and 10 top 10 finishes. 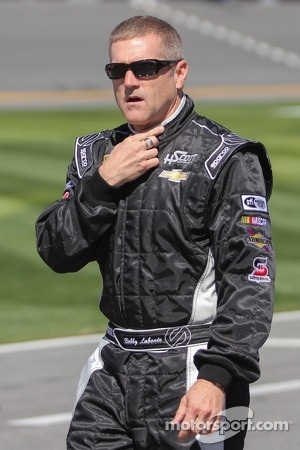 In addition to his Cup championship, Labonte has earned 21 career wins on the tour. Labonte ran 12 laps in practice. He posted his fastest lap (197.737mph) on his second circuit. 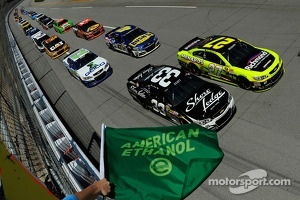 Falk said Brian Scott winning the pole at Talladega helped put the No. 33 Chevy “on the map”. With Thunder Coal coming on board last week with David Stremme, Falk was able to retain that sponsorship for Labonte this weekend. Although the deal with Labonte evolved rather quickly, the Chesapeake, Va.-based car owner hopes to continue the relationship beyond Daytona. 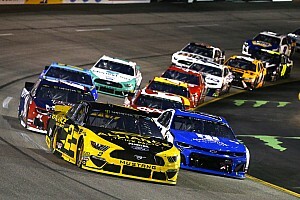 “If we get a sponsor we could run more races,” Falk told Motorsports.com on Thursday. “We’re hoping to put together three or four more races for Bobby. 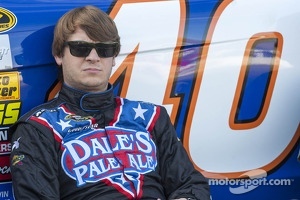 Although this is Falk’s eighth season on the Sprint Cup tour, without his “relationship with Richard Childress” the team would be unable to compete at this level. 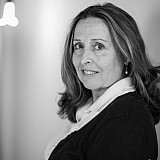 However, Falk understands that sponsorship is the key to providing long-term stability to his Circle Sport team.